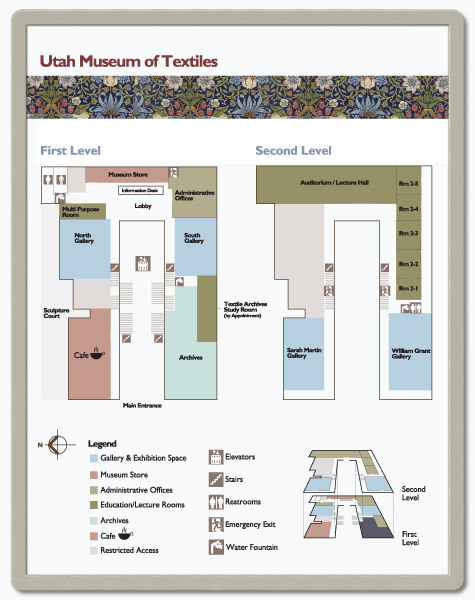 Create your own attractive floor plan signs quickly and simply, to instruct, direct and alert building visitors and occupants in a clear, legible manner. These changeable floor plan signs mount easily on tamper-resistant SNAP® frames, blending durability, style and functionality. 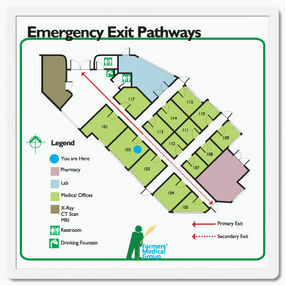 Save money...and confusion...with economical SNAP® floor plan signs that highlight evacuation routes for each room. 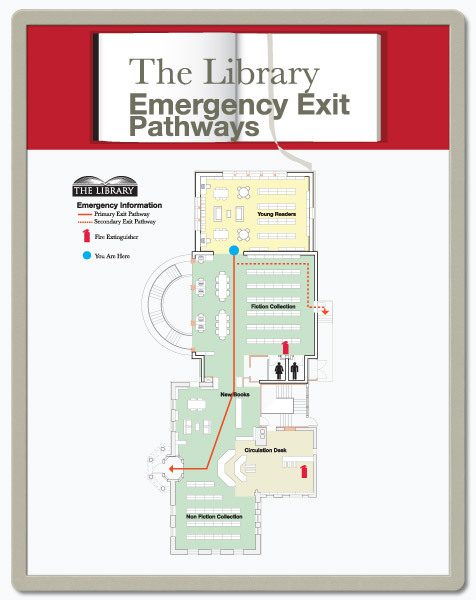 guide your patrons effortlessly through the library with do-it-yourself floor plan signs that tell a story through bold letters and coded colors. 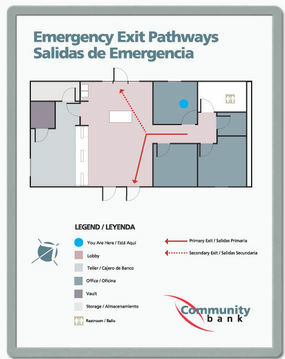 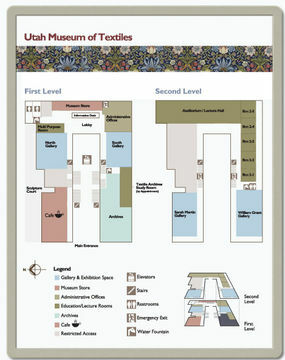 Create one evacuation floor plan sign, then print duplicates in different languages for multi-lingual understanding. It's clear and easy with a SNAP® sign! Produce, in minutes, durable SNAP You-Are-Here floor plan signs that last and last. And when it comes to affordability and efficiency, you'll always know where you stand. 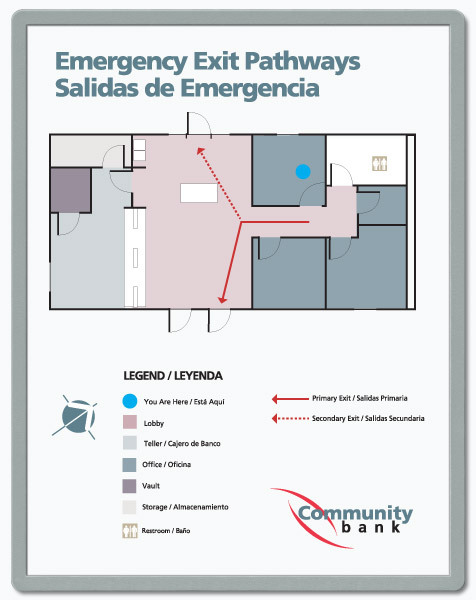 Prepare your building with do-it-yourself multi-lingual emergency exit pathway signs and floor plans that you can craft right in your own shop or office. Libraries and museums require emergency exit pathway signs that are easy to read and easy to produce...all of which you get when you create your own SNAP sign that you can customize for all the various sections of your building. Make it clear, make it compelling with floor plan signs showcasing 3-D images. 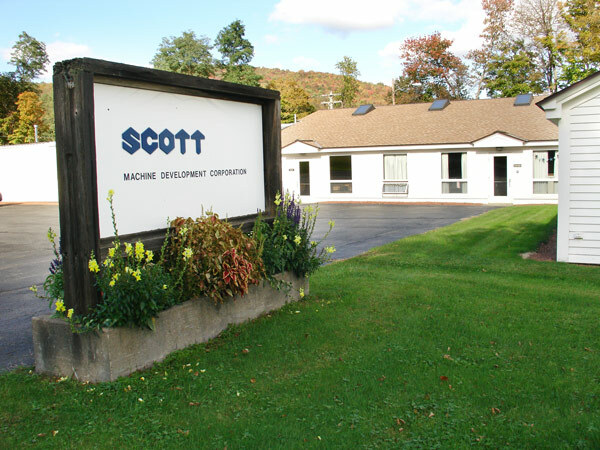 Do-it-yourself has never looked so dynamic. Be thrifty, be creative with SNAP® frames, papers and supplies that let you produce quality changeable floor plan signs and other building directionals without any formal training. Just print it out, slide it into the frame and attach it to the wall for a SNAP sign that's good to go. We've got you covered, every step of the way!